Sign the pledge and stand up for strong encryption. Encryption is how we keep our personal information safe and private. Please join us in the fight to protect it. 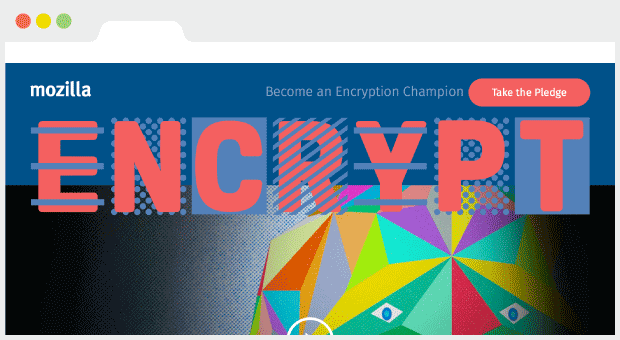 Learn more about encryption, why it’s essential and why we need to protect it.